Comedian Louis C.K. has really come into his own as a filmmaker. He’s directed every episode of his FX comedy Louie, and the show is weirder and better than I ever could have imagined. 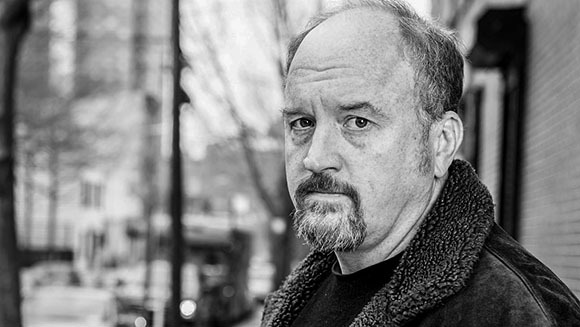 Often skewing into the unexpectedly dramatic and completely absurd, Louie allows a really talented guy to explore tone, genre, and technique in interesting ways. It sounds pretty mumblecore in scale, but that’s okay. This shouldn’t be some glossy Apatow-style movie. I fully expect this to be just as intimate and tonally odd as Louie, and that’s cool. This will be C.K.’s first narrative feature since Pootie Tang.